We know how important it is to mind your p’s and q’s when it comes to garbage (and garbage collection). We go deep into how Generational Garbage Collectors work including reference types (strong, weak, soft, phantom), also how Garbage Collection Pressure (GC Pressure) happens, and how can we create code that is friendly to Generational GCs. In all is a collection of Garbage-related issues that all of us should know. Come and take a listen! 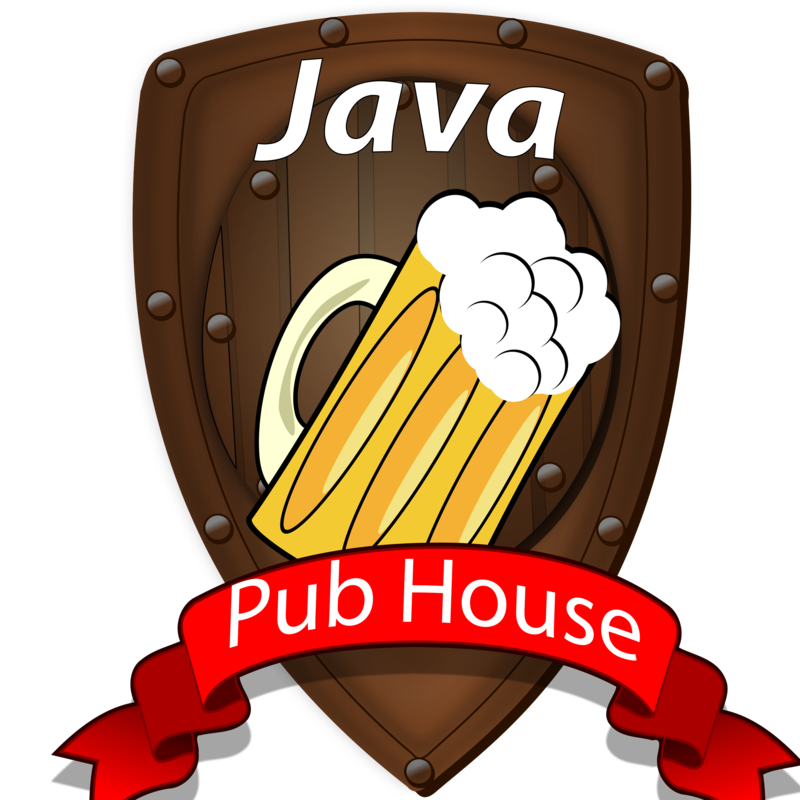 Subscribe to our new Podcast, JavaPubHouse’s Off-Heap! We cover the current tech news related to our famously popular language, and will give our two cents on what it means to us as Java Professionals. So come and subscribe!